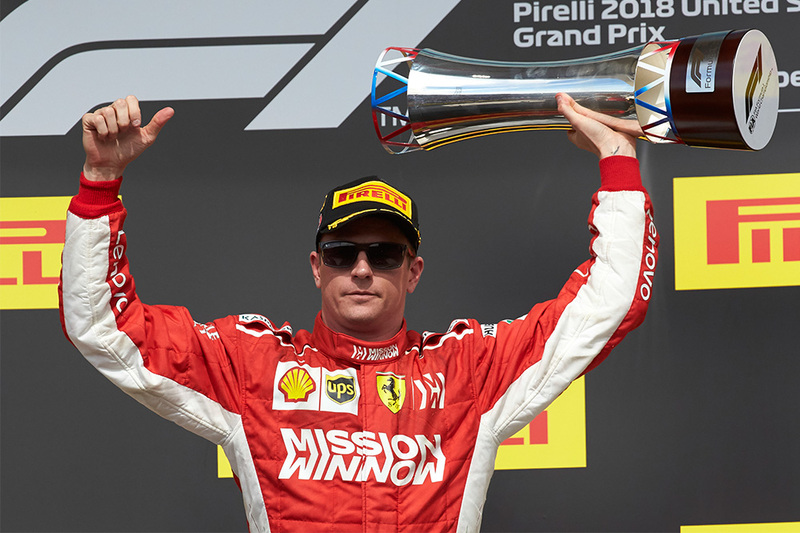 There can have been few more popular winners of a Grand Prix in recent years than Kimi Raikkonen, whose US Grand Prix win was straight out of his younger days. The veteran who turned 39 recently, had it all worked out. Knowing his team mate Vettel had a three place grid penalty hanging over him, he qualified on ultra soft tyres with the idea of getting pole or the front row and then controlling the race so Ferrari could bring Vettel back into play. But when Vettel made yet another mistake, hitting Ricciardo on the opening lap and falling down the order, It opened the door for Raikkonen to win the race himself. He drove brilliantly and resisted the challenges of both Max Verstappen and Lewis Hamilton, who had to give up and settle for podium places alongside the Finn. This could well be Raikkonen’s last win, as he will move to Alfa Romeo Sauber next season, and if that is the case then it is a very fitting one. He’s been lucky that Ferrari retained him for so long, with indifferent performances in 2014, 2015 and 2016, but a new fitter Kimi has relished this 2018 Ferrari and he’s very close to Vettel in the championship table, despite having been used by Ferrari many times this season on a sub-optimal strategy to help Vettel’s championship challenge against Hamilton. 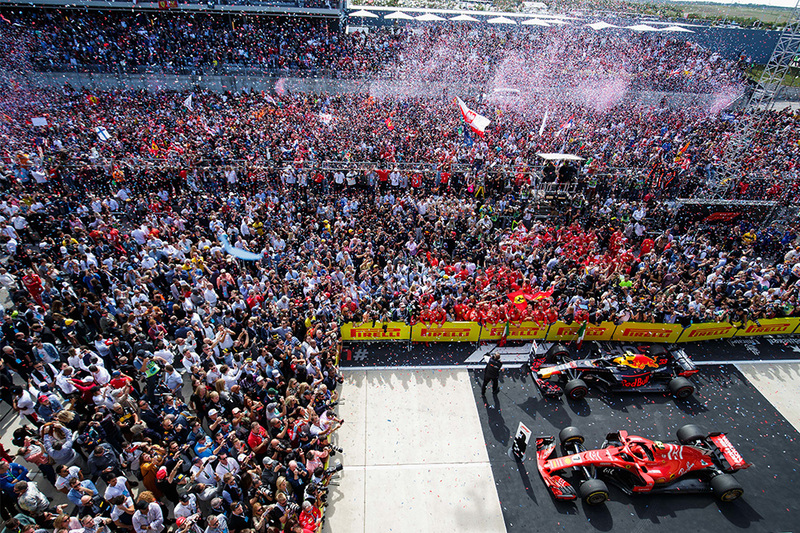 The championship was therefore not concluded in Austin, but Hamilton needs only to finish in the minor placings in Mexico to clinch his fifth title. 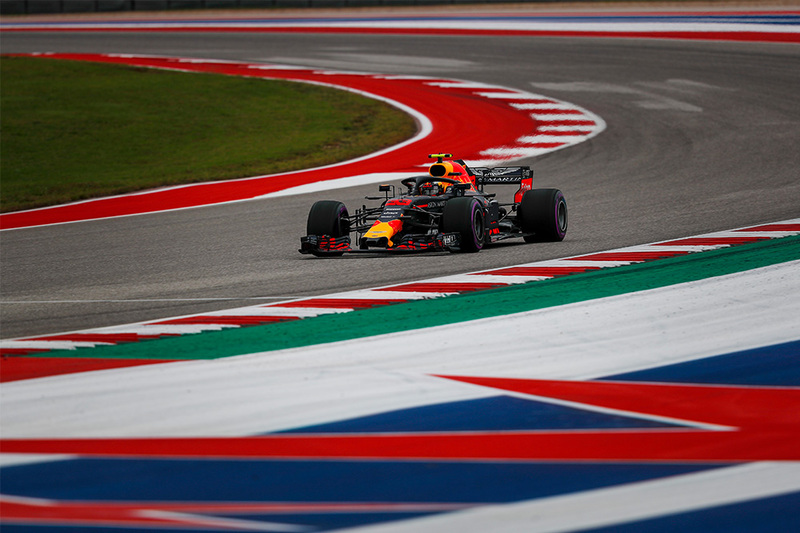 The other outstanding drive in Austin was Verstappen who started 18th on the grid after damaging his car in qualifying. 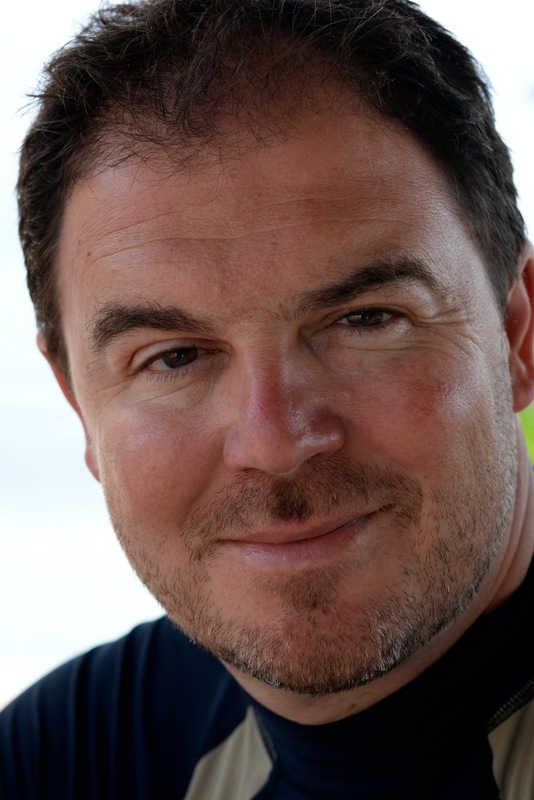 He made up nine places on the opening lap and an aggressive strategy from Red Bull put him in a position to finish second, one of his very best drives in F1. The Red Bull chassis was magnificent on this fast, twisting track. The other quick point of note was the performance of the Honda engine in the Toro Rosso in qualifying. If Honda can deliver that power and performance in race conditions next season, then Red Bull, which is taking Honda’s in 2019, will be competitive. It is starting to look very promising.